Showing appreciation for friends is a good lesson to learn at any age. Get your child started with this fun activity! 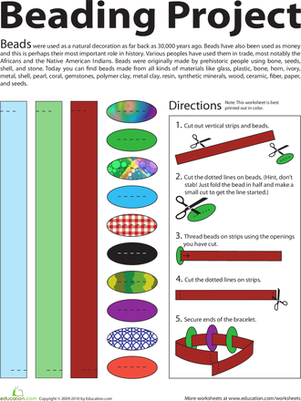 This project is not only a good way to get kids practicing patterns but is also a perfect way for friends to swap meaningful tokens. Plus, it makes a great activity for a play-date between two good buddies. 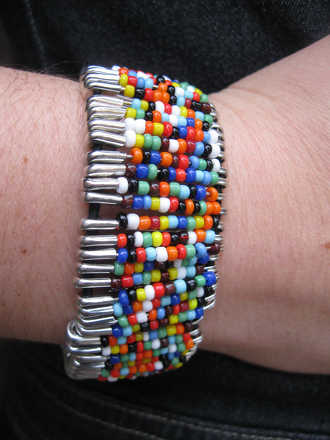 Open a safety pin, and place the beads on the pointy end, one at a time, until it is full. Close the pin. Note: Remind your child to be very careful when opening and closing those sharp pins! You may want to handle the safety pins yourself. Repeat with the remaining safety pins. 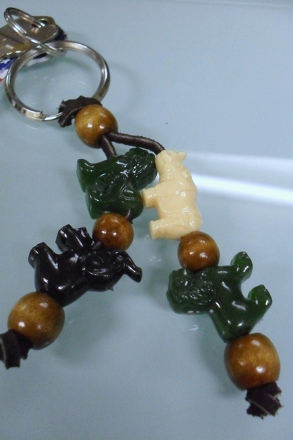 Encourage your child to use patterns with the beads or to practice patterns she has been learning in school. Your child can repeat the pattern on multiple pins or create a new pattern each time. 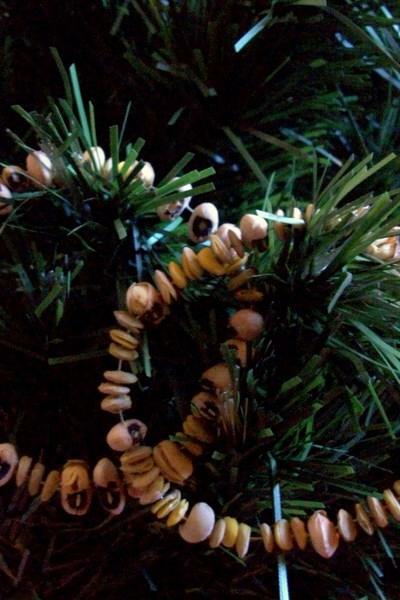 Once all the pins have been filled with beads, string the elastic through them until the elastic is filled. Sew the elastic together. 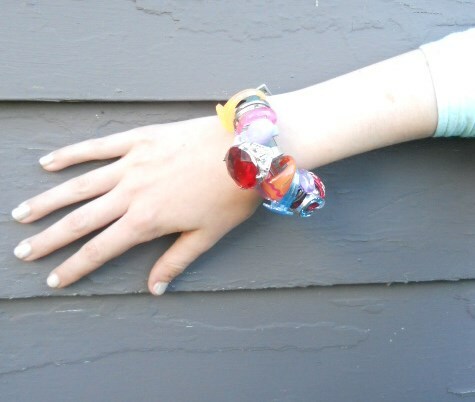 Now your child has a beautiful friendship bracelet she can bestow on a dear friend, or wear herself! 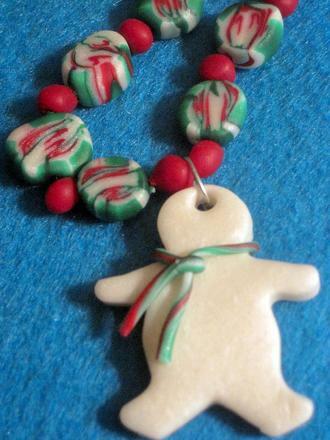 Make a one-of-a-kind necklace this holiday season with this Christmas bead craft that will warm the heart of whoever receives it! 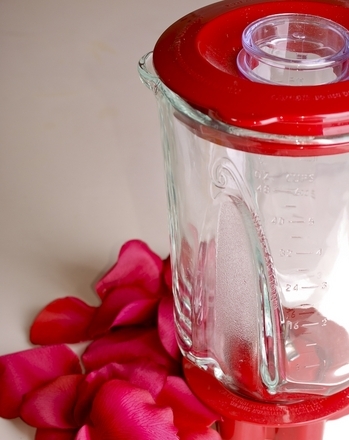 Help her learn the fundamentals of kitchen safety with this cheat-sheet. Can you pin it back on? Give this game board and pieces some colors, and you're ready to play. Introduce your youngster to this Japanese version of Pin the Tail on the Donkey. 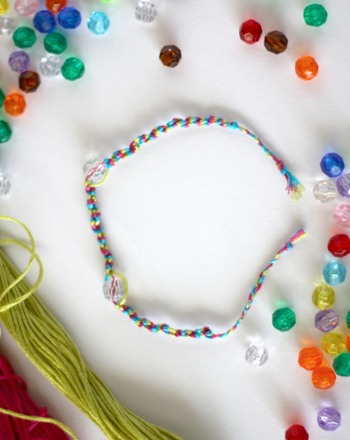 Have a kid who loves to bead, but can't seem to keep them all in one place? 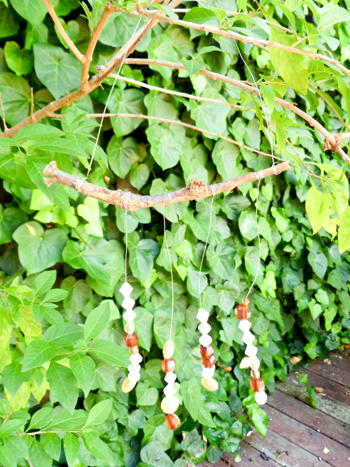 Use those loose beads to craft a decorative wind chime. Just pin it in place, trace around the edges, and presto! Pumpkin perfection!